From sweet chestnut to mighty redwood, wild heath to grassland, the New Forest is a blaze of colour at this time of year. Visit for the walking festival or come to see wild ponies and acorn-seeking pigs wandering free. Stay close to home with a spin around the relatively easy CONKERS Circuit. Alternatively, jump in the car and within 20 minutes you’ll arrive at Calke Abbey. Not only will you find an enviable collection of pumpkins and gourds, the estate is also home to 80 fallow and 25 red deer who are in their element at this time of year. Take a trip to the trig point at the top of Carron Crag to see the surrounding hills and fells at their very best, swathed in warm autumnal tones. Cardiff Castle looks like something from a fairy tale, flanked by so many branches of orange, red and green. 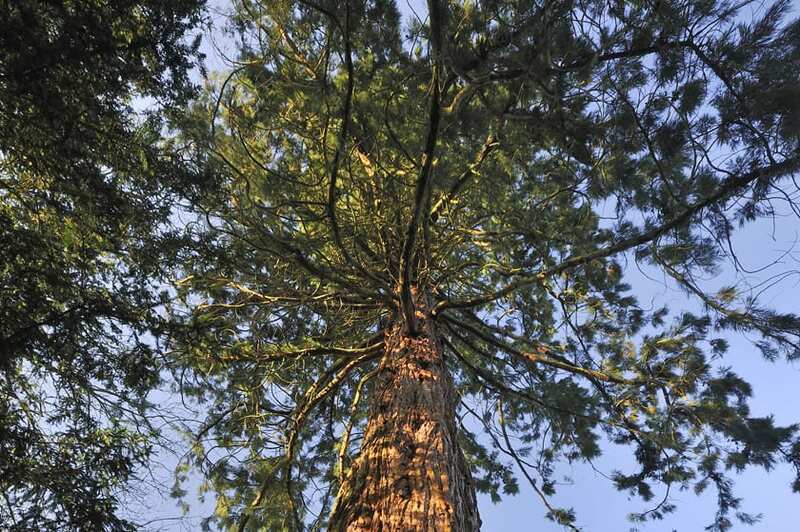 Once the castle’s back garden, Bute Park boasts one of Wales’ best urban tree collections. 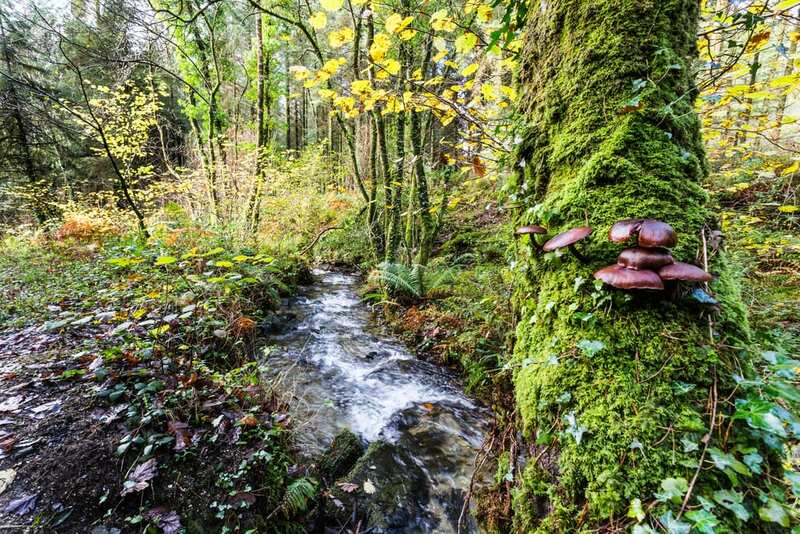 Hop on your bike and cycle for an hour along National Route 3 to Cardinham Woods near Bodmin. This 650-acre plot is populated by oak, rowan, alder and willow and there are many waymarked walking and cycling trails to keep all ages entertained. A mere 15-minute drive from either hostel transports you to the rare beauty of this National Trust treasure. An historic collection of world trees, the garden is home to UK Champions including a number of century-old rare exotics. Expect Japanese acers, American conifers, late flowering plants and weird fruit: Dead Man’s Fingers anyone? With over 8000 plant species, the research collection is a bit special. It’s also a lovely place for members of the public to discover the drama and diversity of plants. 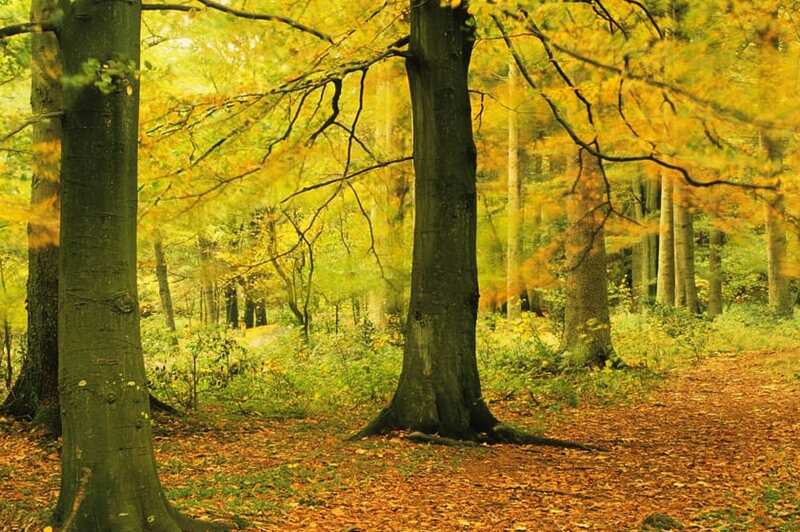 Follow the curated autumn trail to discover the season’s infinite variety. Jump on the bike and cycle the 8.5 miles along Sustrans Route 65 to reach the baroque mansion and beautiful gardens of Beningbrough Hall. With a garden for all seasons, year-round wildlife and a wider estate that offers walks through woodland glades and along river paths, it’s a cracking spot for an autumn stroll.